Answer of Question About Rainbow Quran With English Translation? 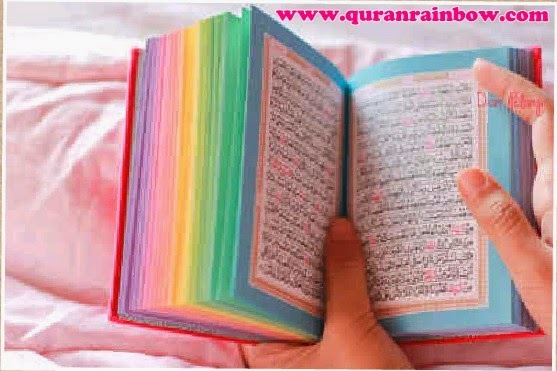 We make long word title on this article to answer many questions muslims and muslimah from International Country about Rainbow Quran With Engslish Translation. 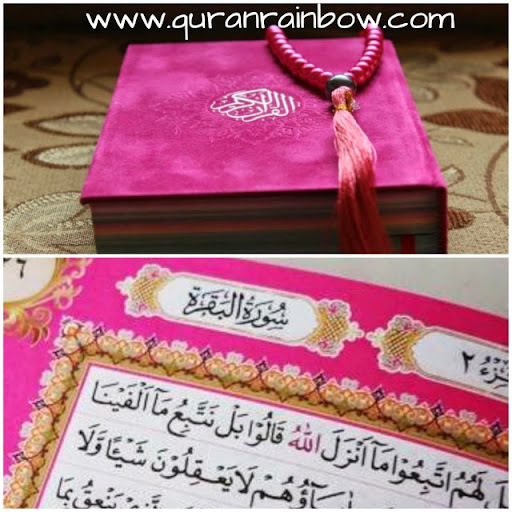 Rainbow Quran With English Translate still not available until this time. Many Question came to us about this issued. We have same hope with you, it will available soon. 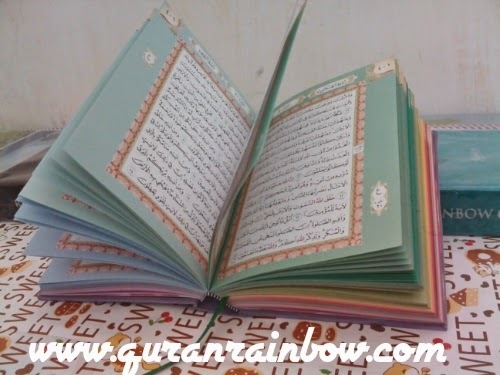 Rainbow Quran Baby Soft Blue is new version of Rainbow Quran with Arabic text only in Uthmani Rasm with Farsi Code make more easy to read Holy Quran. Size of this Holy Quran Book is 17x12 cm with 15 lines make you easier to memorize. 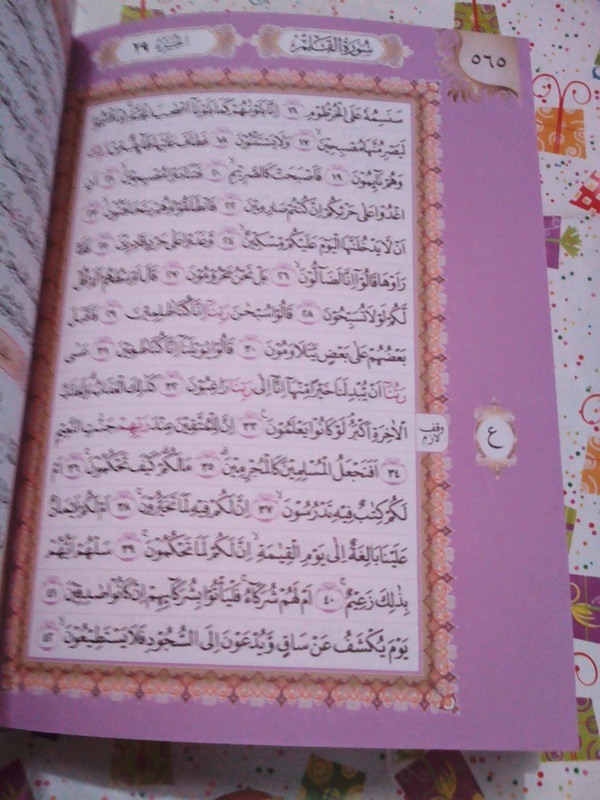 Every Chapter have different colour like a Rainbow, very colorfull make you happy and enjoy when read Holy Quran. 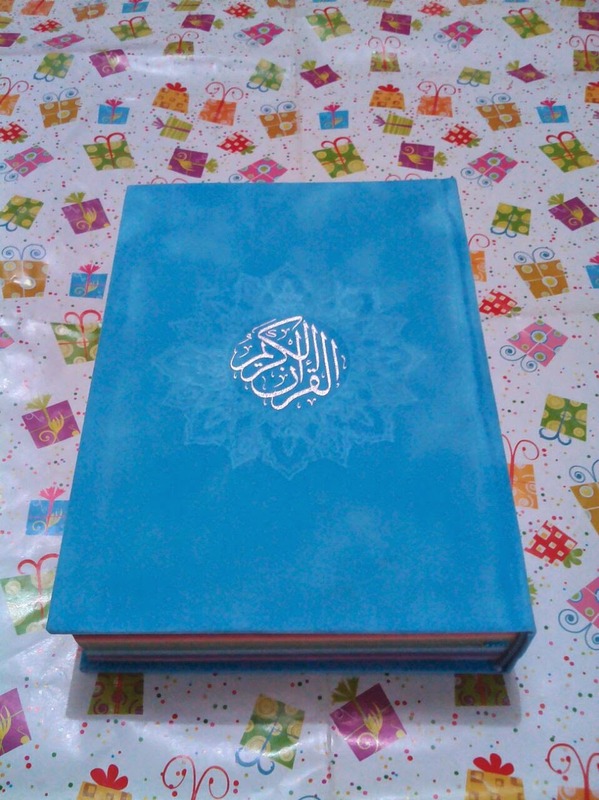 Cover of Rainbow Quran Baby Soft Blue is very Bautiful and Soft like ice cream. The cover made from Soft and High Quality Velvet or Suede. The cover is very soft when you see and thouch the cover. We hope it will make you always want to touch and read Holy Quran. 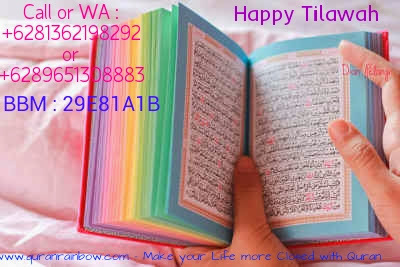 We also Provide Purchasing Rainbow Quran Wholesale, Resell (Bulk) for worldwide with Fast, Safe and Cheap delivery. 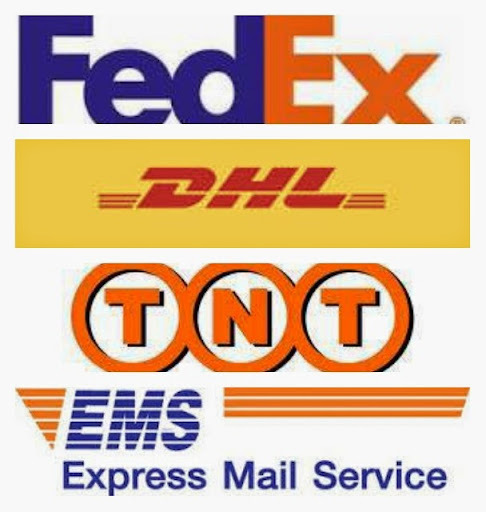 For Payment We accept : Bank Transfer, Paypal, Western Union, Moneygram, Xpress Money.